PayPortal is a Software as a Service (SasS) designed and developed in the heart of Silicon Valley catering to customers from local businesses to some of the big names in the country. PayPortal is an easy to setup and customizable payment gateway that is PCI and GDPR compliant for any business need. As people are becoming increasingly aware of the importance of a healthy diet, the need for an automatic food and drink recognition has risen. 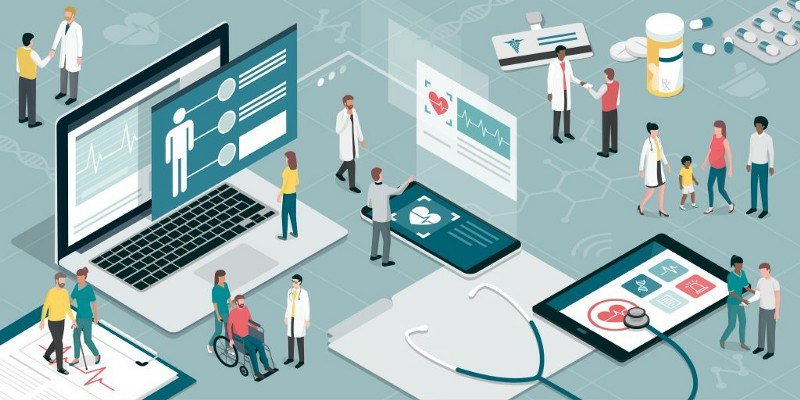 Recent advancements in artificial intelligence and deep learning have enabled companies to develop solutions to automatically classify food or drink images to help users lead a healthier lifestyle. 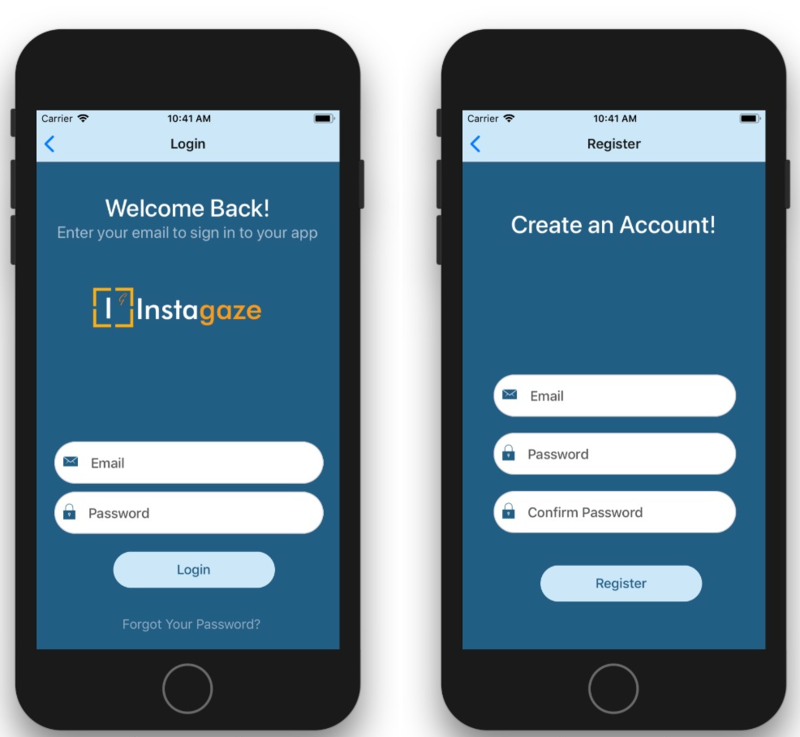 Instagaze's food and drink recognition algorithm outperforms existing machine learning services in benchmark studies and can also estimate nutritional values, aiding in dietary assessment and planning. 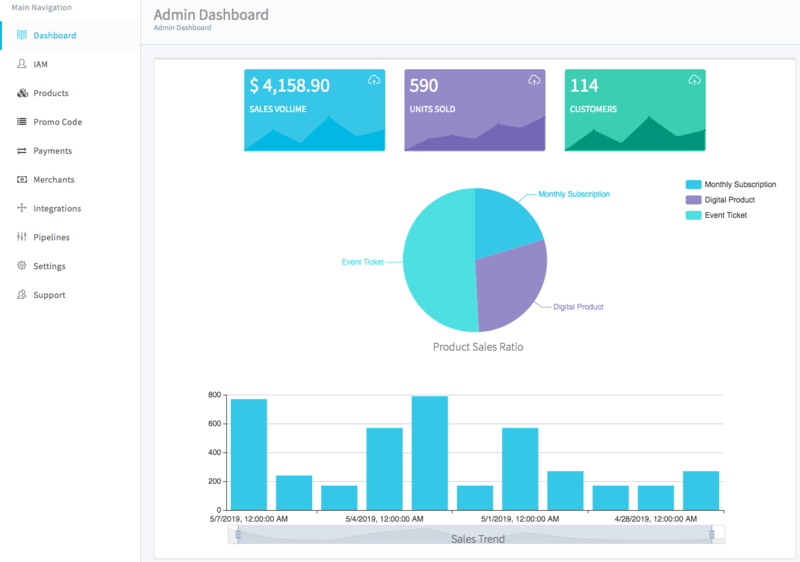 We deliver successful Software as a Service (SaaS) solutions that are both secure and satisfy all your business needs. We harness the latest advancements in deep learning, mobile and cloud technologies to bring disruptive innovation. We provide IT consulting services and predictive analytics that gives our customers deep insight to optimize their operations. We provide corporate and in-house training for software technologies such as Salesforce, SAS, Oracle ERP and much more. Can Artificial Intelligence help us eat healthy? 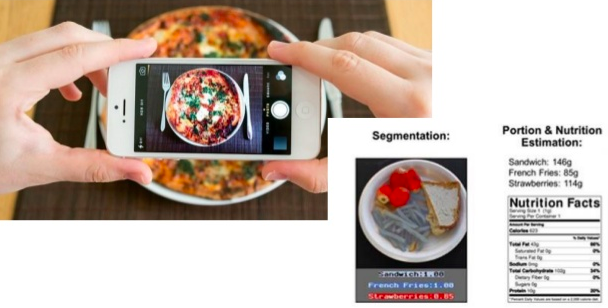 A benchmark study of Instagaze food image recognition against other machine learning services such as Google Cloud Vision, Amazon Rekognition, and Microsoft Computer Vision using images from internet. Which AI is hungrier for food?